You are browsing the Blog for Primus Blogs. 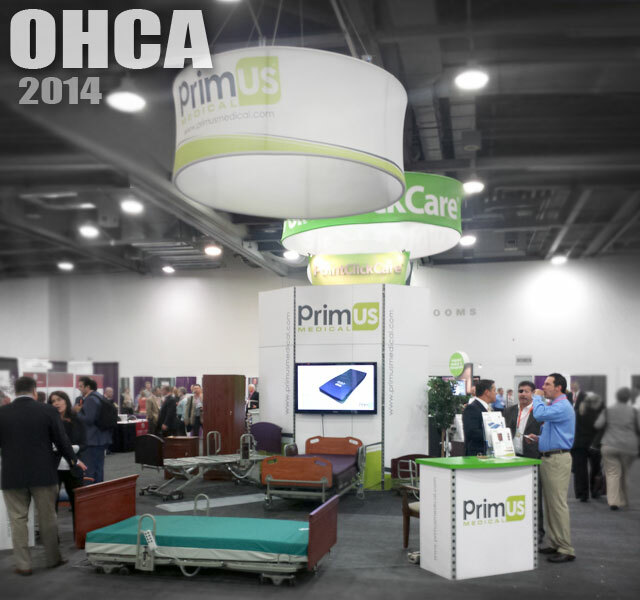 Primus Medical would like to thank the Ohio Healthcare staff and all the attendees who joined us at this years show. From the Booth traffic to the Co-Sponsored dinner with Management and Network Services at Deepwood Restaurant; this was our most successful show to date.